A thin copper lode was discovered on Kawau Island in 1842, and a mine was opened in 1846. Over the next two decades, about 2,500 tonnes of ore was mined and smelted for copper. 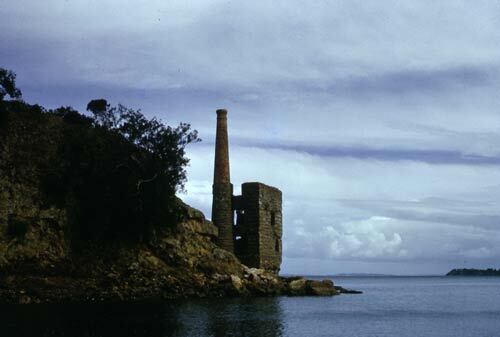 At the water’s edge are the 20-metre chimney and ruins of the smelter building close to the mine.